School Site Council Meeting on 2/13/19 at 1:45 PM in room 106. PTSA Drive Is Going On Now! The Jackson Street Journal is out now! Twelve students represent Garvey Intermediate at National History Day at the state level. Are you ready for SBAC testing? Learn how you can better prepare yourself for SBAC testing. Garvey Intermediate students outshine the state and county on 2015-16 SBAC state test scores. 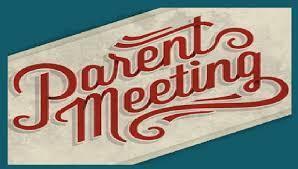 Please join us for our PTSA meeting on Tuesday, April 11th at 6:30 PM.